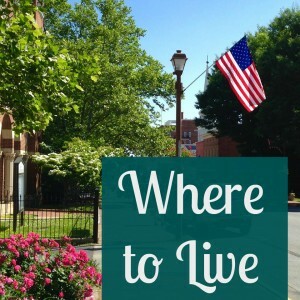 Lexington VA is a great place to live, work and play. You’ll experience friendly people, stunning scenery, rich history and cultural opportunities. 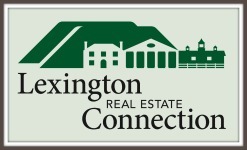 Learn about Lexington VA area info and discover why so many people are choosing to make Lexington, VA their new hometown. 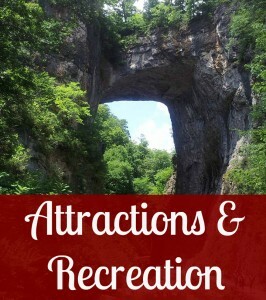 Families, retirees, entrepreneurs, telecommuters and 2nd home owners are drawn to the quality of life here in the Shenandoah Valley of Virginia. 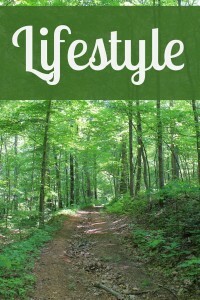 Let the Lexington, Buena Vista and Rockbridge County lifestyle charm you!